for $335,000 with 3 bedrooms and 2 full baths. This 1,731 square foot home was built in 1995 on a lot size of 2.70 Acre(s). Very private and peaceful setting, 2.78 acres on a paved road, cul-de-sac. 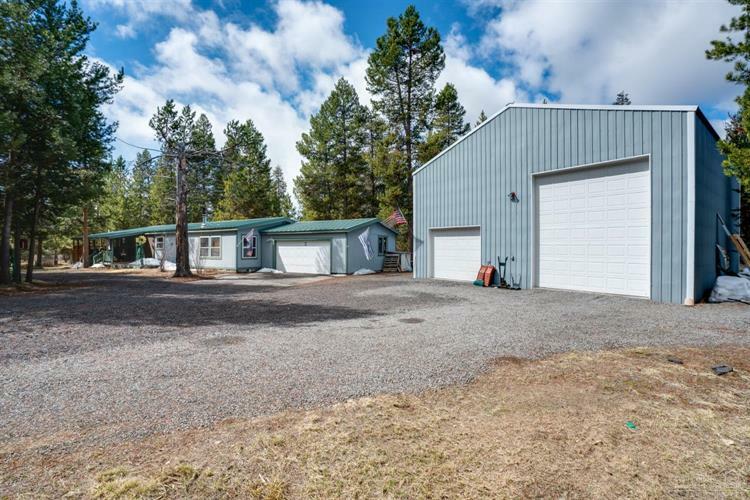 Very close to amenities and National Forest. 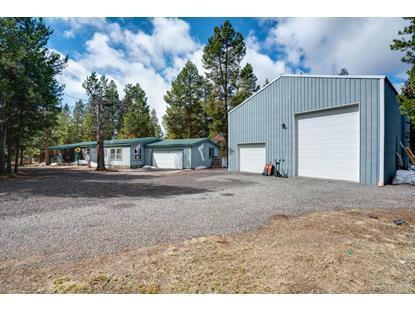 Heated, insulated 1296 square foot shop, RV door, RV 30-amp service, upstairs storage, plus attached two car garage. Roof, carpet, well pump all replaced 2 years ago. Newer heat pump, hot tub. Fully fenced with electric entrance gate. This 3bd 2bath 1731 sq foot home is just waiting for you to come and enjoy the serenity and wildlife. This is a must-see home!